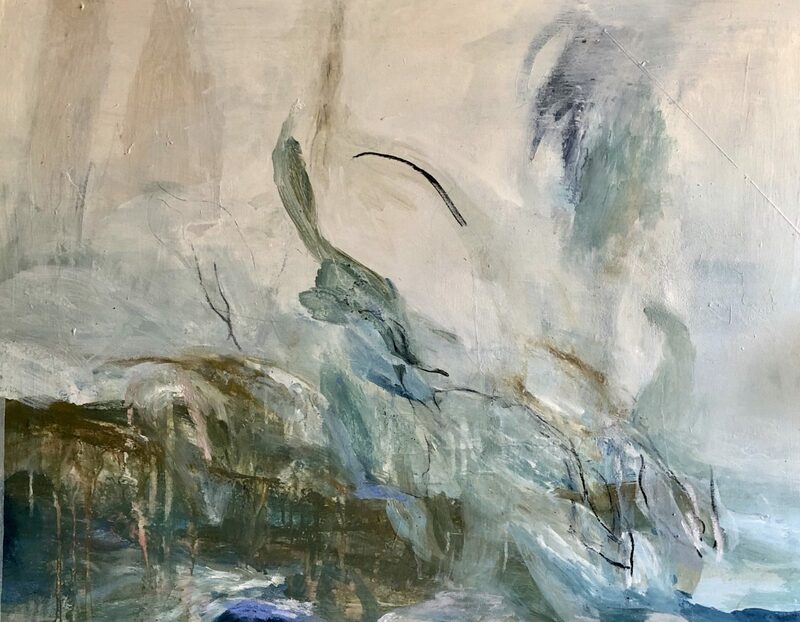 My paintings are purely abstract, but there are always inevitable subconscience connections – shapes and forms, color and the constant natural process of the world around me. The influence and change of light, the shift of a pattern, a growth, and a decay. I am always influenced by the view that presents itself to me whether at a distance or in detail … these images stay and are transferred to the process of painting / making. My art is directly linked to the visual memory … a heartfelt communication. 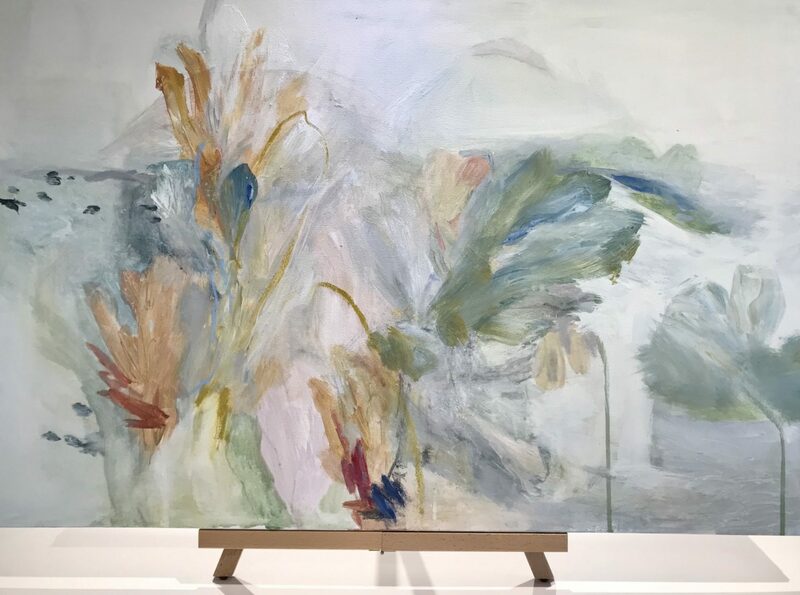 The simple gestures, the colors that arrive, the forms and shapes – all the elements that play off one another in a harmonious moment that becomes a work of art.